WATER- SUMMER IS GOING ON SO DRINK WATER AS MUCH AS U CAN! 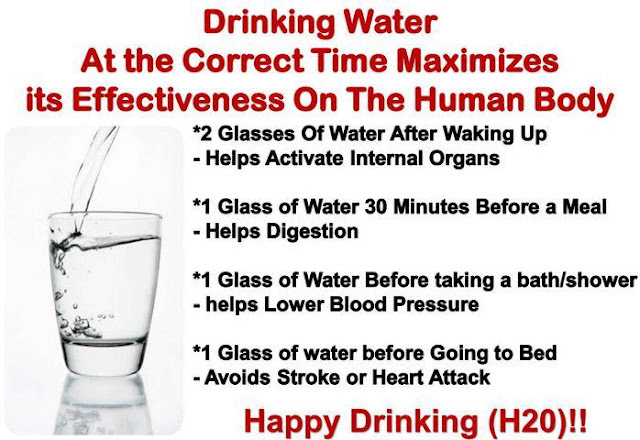 Here in the above picture it is elaborated how water is dissipated in our body. During summer the weather is hot and humid so water dissipation rate of our body increases as temperature increases. Thus we need to drink upto 2.5 to 3 times more water than we usually have in winter/monsoon/spring.